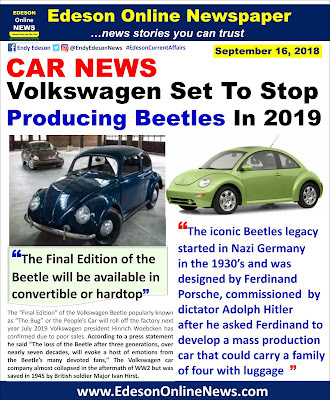 The iconic Beetles legacy started in Nazi Germany in the 1930’s and was designed by Ferdinand Porsche, commissioned by Adolph Hitler himself after he asked Ferdinand to develop a mass production car that could carry a family of four with luggage. The Volkswagen car company almost collapsed in the aftermath of WW2 but was saved in 1945 by British soldier Major Ivan Hirst. because it was Adolph Hitler’s car and therefore attracted hate to the Volkswagen company as Volkswagenwerk at Wolfsburg created vehicles for the army during the war, supported by slave labor. The car entered mass production after World War II, and it debuted in North America in 1949, and within two decades, became one of the world’s best-selling vehicles. 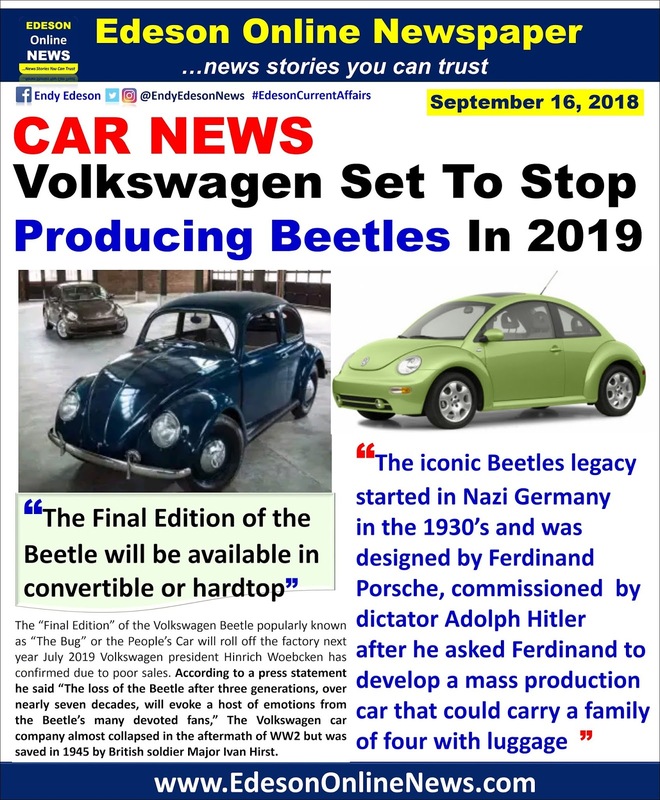 Now in it’s third generation with sales rapidly declining, the company has finally decided it’s time for the Beetle to retire so as to enable the company focus on other more lucrative models such as the Passat. The Final Edition of the Beetle will be available in convertible or hardtop, with base prices of $23,045 for a coupe and $27,295 for a convertible. 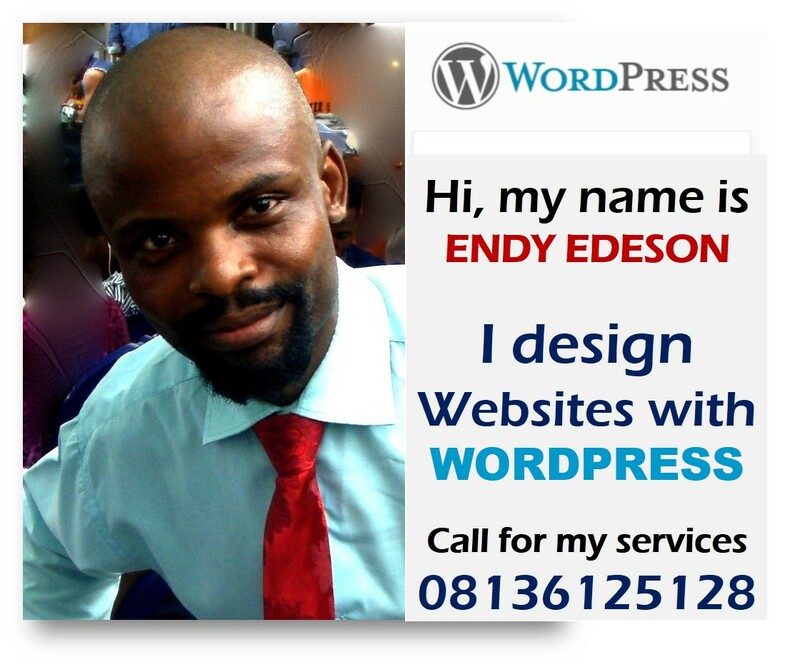 Endy, don't think so. They're not shutting down production totally. Just moving on from the beetle model. Germany can't ever escape Hitler's legacy. In the future a lot of Germans will come to embrace his economic ideas again. 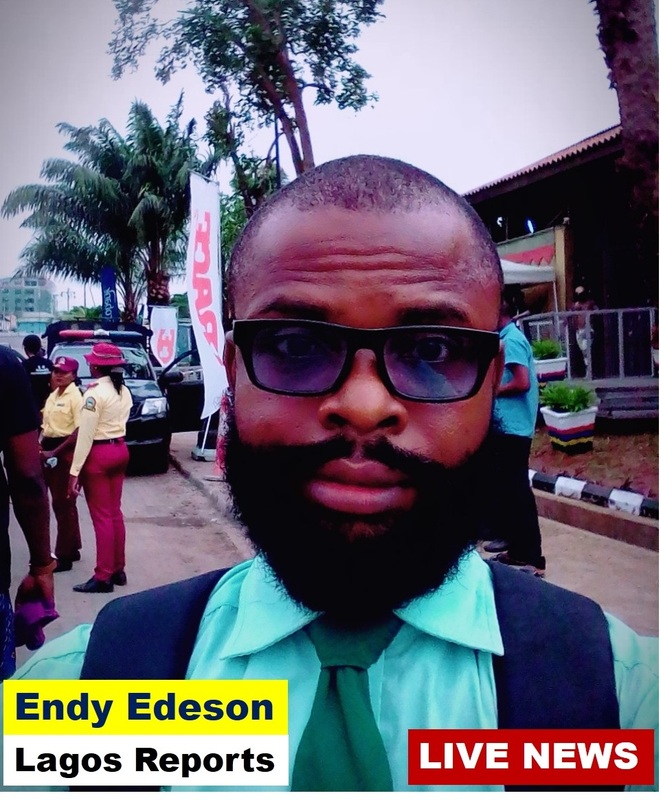 Well@Endy nothing is forever. Let them move on.